Most women are good money managers, but when it comes to taking the big financial decisions related to investment, we have seen women don’t take the lead, generally. But experts believe this trend is changing and more and more women are at the forefront of taking financial decisions. 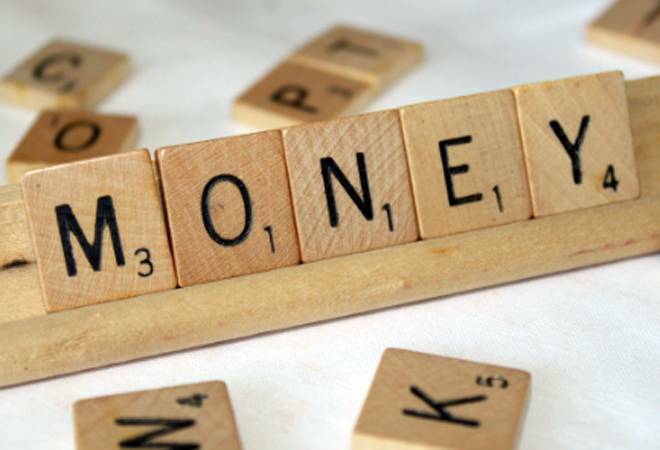 Here are some money management tips from some experts in the financial industry. Do you think women are taking a lead in taking financial decisions? As a trend, there is a definite improvement as more women become financially independent and start managing their money. However, in terms of percentages, it is still a small proportion of women who are making time to prioritise money management. What would be your money management advice for the women? Money is a means to an end. So, the first step is to categorise and differentiate expenses depending on goals and objectives. Next, based on the situation, prioritise between the ‘critical’ and the ‘good-to-have’ expenses. Do ensure that the focus remains on the important, and not the seemingly urgent (short-term, non-emergencies). To minimise emergency expenses that can derail plans, buy insurance to protect against unforeseen contingencies. Provide for your needs with an ALM (Asset Liability Management) approach, matching asset duration to requirement. 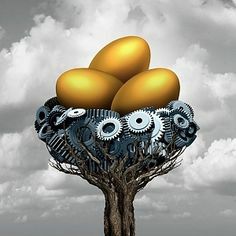 For example; for retirement income, invest in assets that are long term and slightly illiquid (NPS, PPF, Insurance etc., for example) to eliminate the prospect of trading assets intended for the long term, against short-term needs. Women are taking over the lead role with regards to financial decisions. Stereotypically and historically, finances–in terms of planning for and providing money–had been the job of the man. Well, data shows that this trend is not just reversing, the pendulum has actually started swing the other way, and the change is happening very quickly. 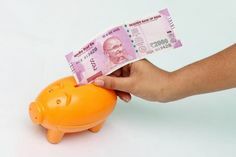 This changing trend in money management by women has been influenced by various factors like higher education, increased awareness spread by financial product companies, companies educating employees on tax planning and peer encouragement. Women by and large have realised that they need to plan ahead for their future, for their children and also be prepared for any eventuality. They also want to save and invest in order to pursue their own dreams and passions. Interesting women from non-finance backgrounds are also becoming far more proactive when it comes to managing their finances and taking financial decisions. My Money management advice for women is simple: Plan, save, invest. Plan: Start planning for the future, set out clear goals and objectives of what you want to achieve by investing. Save: Earlier one starts saving for the future, the better it is. Invest: Based on the goals and objectives set out, start investing your savings with a clear focus on risk appetite, return objective and asset allocation. Here, turning to a good financial advisor would help in charting a sound investment strategy. Yes the trend is changing. We have many women on leadership position today. Invest in a good health insurance, build a contingency fund, spend on good domestic help and indulge a bit on spending on yourself. Saving is very important to achieve financial freedom.